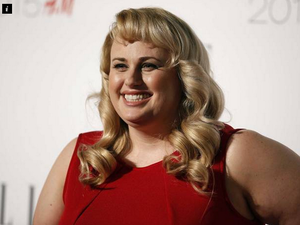 Trailer drops for the latest sequel starring Rebel Wilson. Movies AN AMERICAN writer has lashed out at Pitch Perfect 3 describing the Rebel Wilson movie as “ninety minutes of Pentagon propaganda”. But does she have a point? Celebrity PITCH Perfect star Rebel Wilson’s in the middle of a massive publicity blitz — but there’s one place you definitely won’t be seeing her. Movies WHERE are the Bellas now? New clip catches up with singers after graduation.